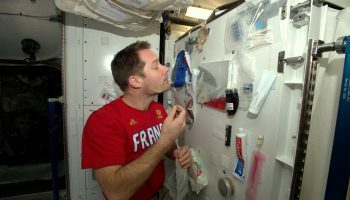 CNES has developed 7 experiments that Thomas Pesquet is performing for his Proxima mission aboard the ISS. 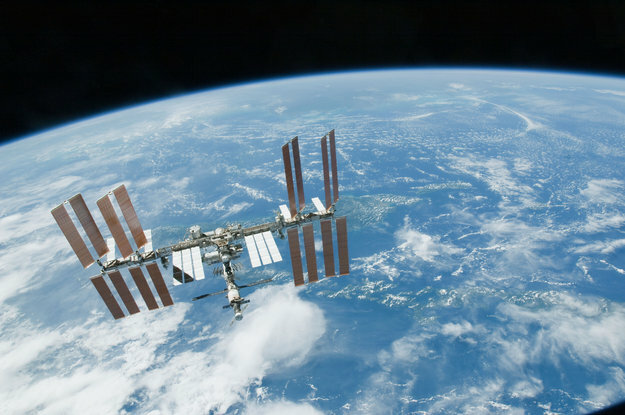 One of them is PERSPECTIVES, a virtual-reality platform designed for neuroscience experiments in microgravity. Studying astronauts’ brains in microgravity tells us more about how the human brain works in general.